A White House whistleblower, which is not the same as a racist whistleblower, told a Congressional panel that more than two dozen security clearances that should have been denied were overturned by the Trump administration. “I would not be doing a service to myself, my country, or my children if I sat back knowing that the issues that we have could impact national security,” Newbold, an 18-year veteran of the security clearance process who has served under Republican and Democratic presidents, told the committee. Newbold claimed that security clearances “were not always adjudicated in the best interest of national security”—and claimed that she was retaliated against for denying applications. The allegation comes as a Congressional committee headed by Rep. Elijah E. Cummings (D-Md.) is interested in how Trump’s daughter, Ivanka, and her husband Jared Kushner got a damn top level security clearance. 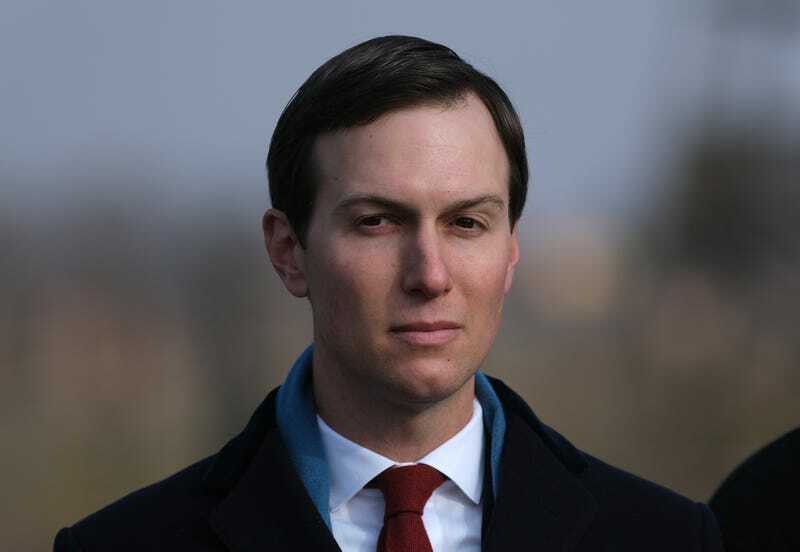 The White House declined the Post’s request for comment on Monday, and Kushner’s legal team did not immediately respond to requests for comment. The Trump administration has refused to hand over any documents requested by Cummings involving security clearances. Democrats believe that Trump abused his power and did whatever he wanted to get security clearances approved. It’s been reported that Trump pressured his then chief-of-staff, John Kelly, to get Kushner’s top-secret security clearance approved. Newbold told the panel that she was afraid to come forward and has already faced several disciplinary actions, including being suspended from her job despite never been written up in her almost 20 year career. Newbold said that she knew her denials could be overturned but became concerned with the lack of documentation following the decision to overrule her denial. In the case of one top White House official, merely described as “Official 1” in committee documents, Newbold said Kline overruled her and another employee’s denial of an application amid concerns about foreign influence. But Kline, she said, “failed to address all of the disqualifying concerns listed by Ms. Newbold and the first-line adjudicator,” according to a committee summary of her response. Newbold claimed that her decision to come forward was based solely on her concern for national security. And now we wait again for Republicans to completely ignore these claims, blame Hillary, or both.